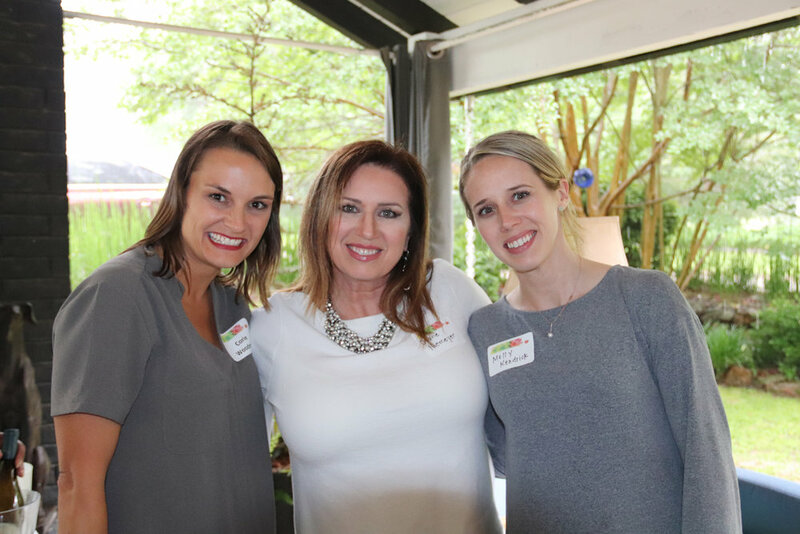 The Women for A&M-Texarkana hosted its Annual Membership Reception on May 3 at the home of Caroline Curry. 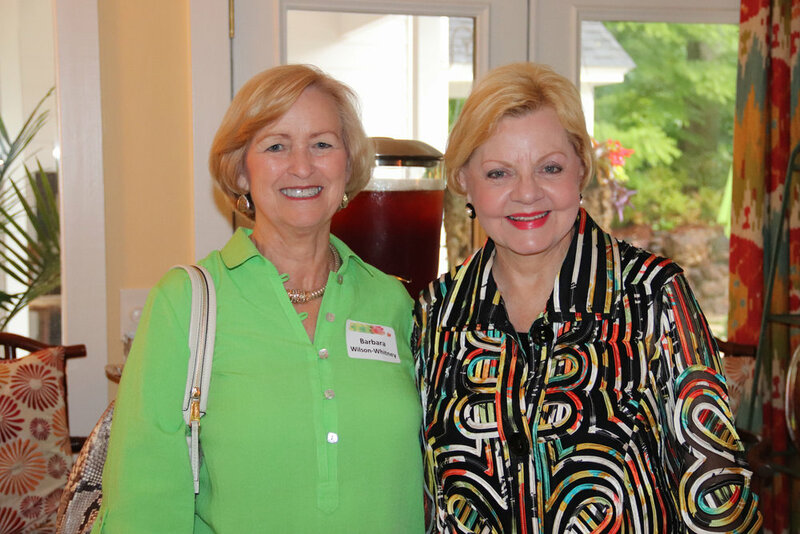 Women for A&M-Texarkana President Virginia Trammell welcomed guests, who enjoyed a spring buffet prepared by Silver Spoon and recognized outgoing board president Patsy Morriss for her leadership and commitment to Women for A&M-Texarkana and the university. Dr. Emily Cutrer, university president, provided a brief update on the university and thanked the Women for A&M-Texarkana for their outstanding support of student scholarships, academic initiatives and building projects on the campus. Women for A&M-Texarkana is a dynamic group of more than 300 women working to enhance economic development, cultural enrichment, and funding for scholarships and degree programs at Texas A&M University-Texarkana. For information on membership, contact Courtney Boeckmann at Courtney.Boeckmann@tamut.edu.